A storm is coming, and her name is Amanda! 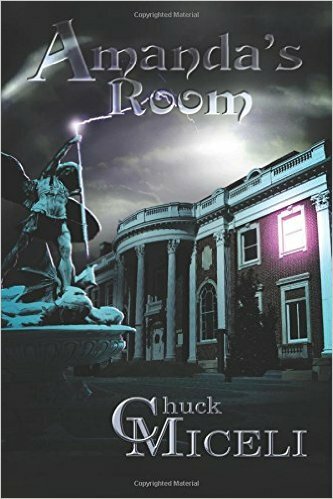 ​The acclaimed mystery/thriller novel, available in paperback, eBook, or audio. A smaller, lighter, faster reading version of the full-length original makes this edition the perfect traveling companion. For Maureen Russo, a lifetime of love is not enough. A half-century of close friends, devoted family members and a loving husband cannot prepare her for the unthinkable. When it happens, help comes from the most unlikely source: Doris Cantrell. 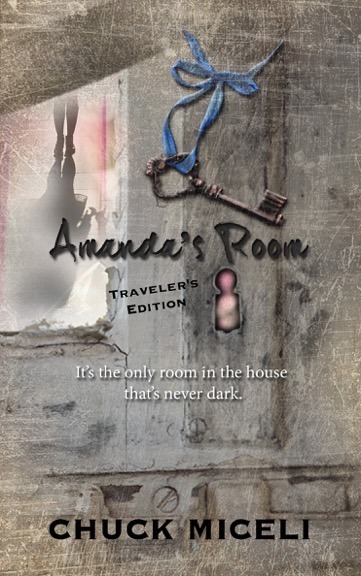 What happens when this inconsolable widow is befriended by an uncontrollable social misfit? 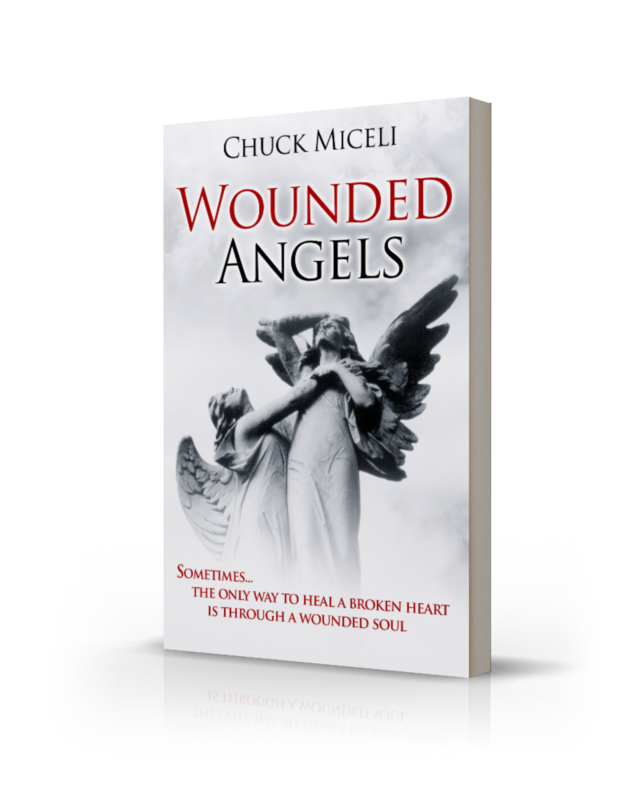 While most adult readers will enjoy reading Wounded Angels, this book will have particular appeal to female readers and especially middle-aged and older women who find deep satisfaction in a story of faith's victory over doubt, hope's conquest of fear and love's triumph over despair. 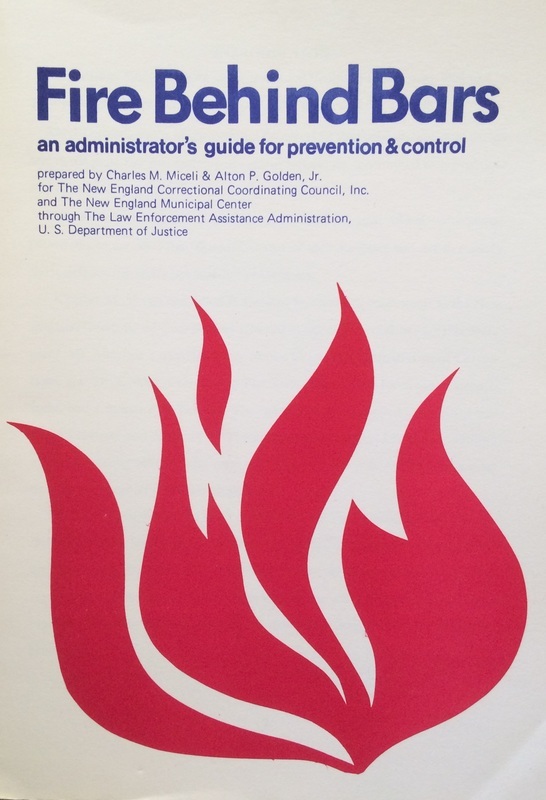 The first book in the US to deal with deadly fires within secure institutions. ​A textbook for correctional administrators. I was privileged to edit this wonderful poetry book by Joan LaRose, an inspirational and gifted poet.